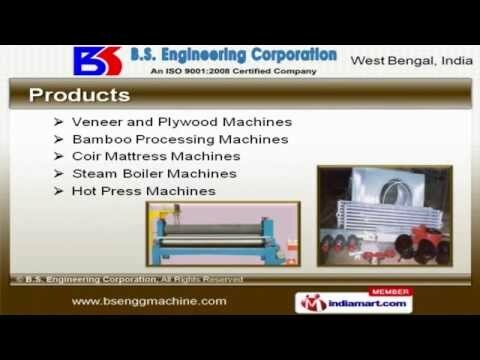 Welcome to B. S. Engineering Corporation, Manufacturer and Exporter of Plywood Making and Bamboo Processing Machines. We are an ISO 9001 2008 certified company, established in 1953 at Kolkata. We have Membership of Oriental Chamber of Commerce and we cater to East Asia, Middle East and South East Asia. 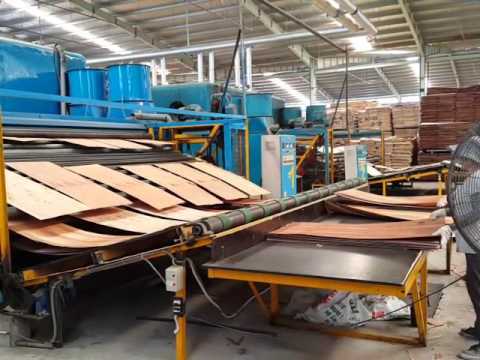 Alishan Plywood Limited and Greenply Industries Limited are some of our esteemed clients and we are backed by Efficient after sales services and Dimensional accurate products. We offer a huge gamut of Bamboo Processing, Coir Mattress and Steam Boiler Machines. 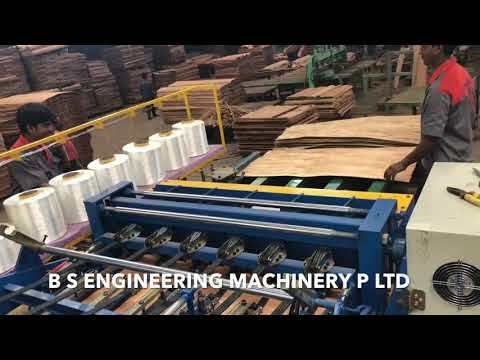 Veneer and Plywood Machines offered by us are best in the industry amongst others. Our Bamboo Processing Machines are well known for their durability. We have gained tremendous expertise in providing Coir Mattress Machines that are cost effective. We are instrumental in offering a wide array of Steam Boiler Machines that are a class apart. We also provide Hot Press Machines that are superior in performance.